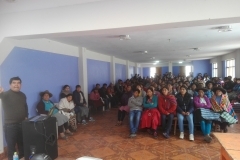 Munay Sonqo is proud to be the sole benefactor of the Peruvian Non-profit Assocaition Sach’a Munay. 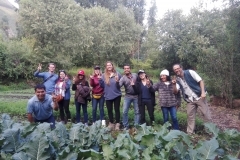 Sach’a Munay works with local schools and communities offering education and programs in organic agriculture and familar issues. 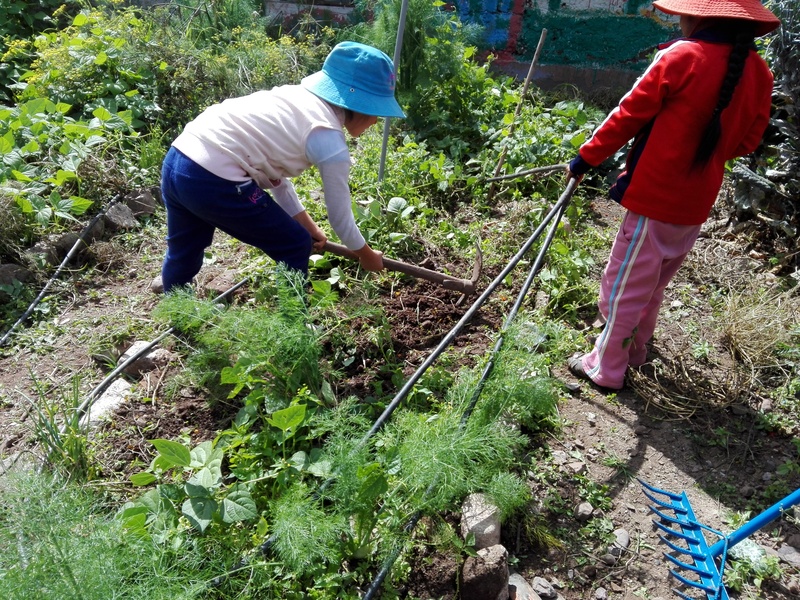 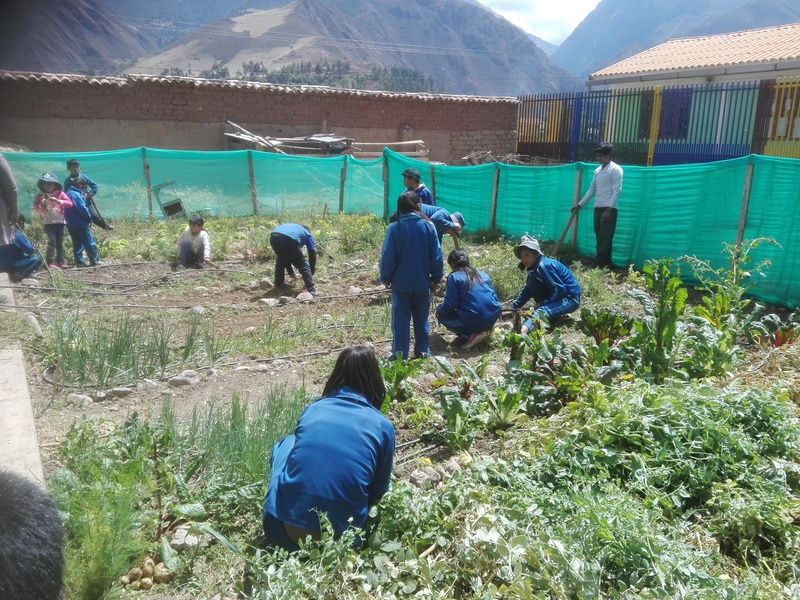 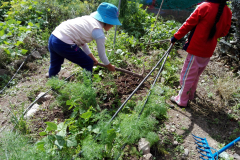 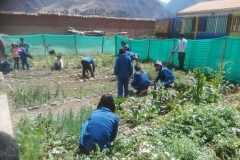 – Organic school gardens and supplementation of students lunches in 4 local primary schools. 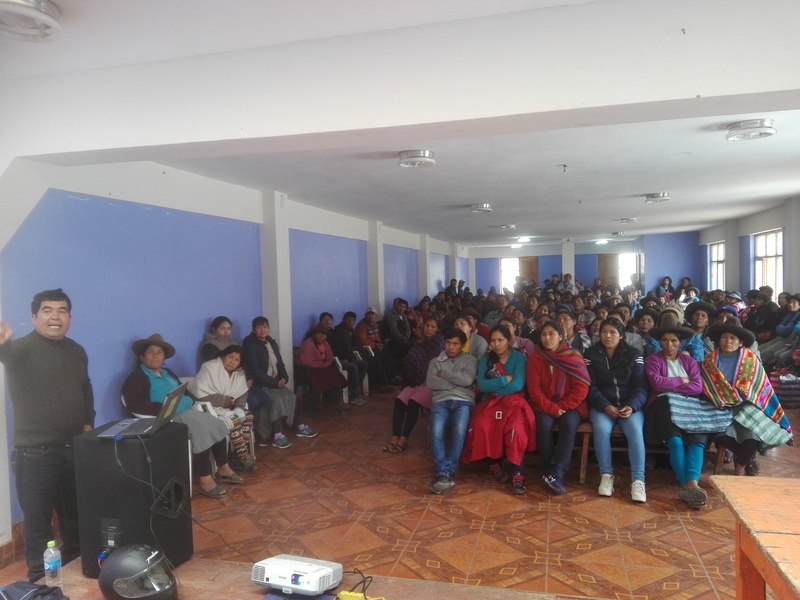 – Presentation and capitation on social and family issues to parents of students. 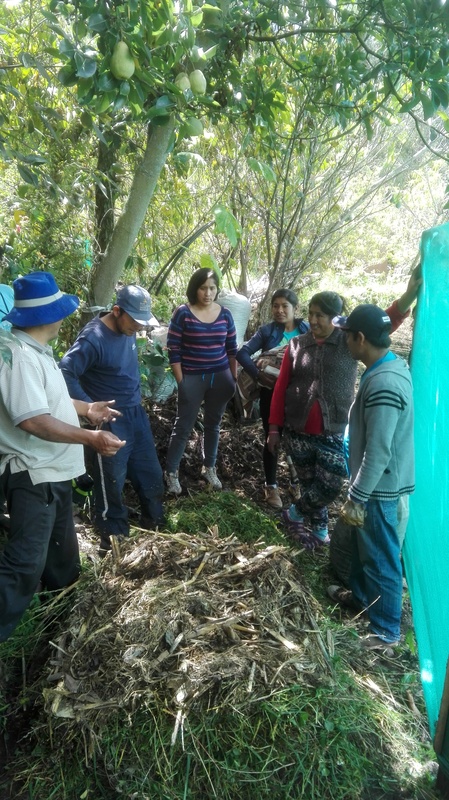 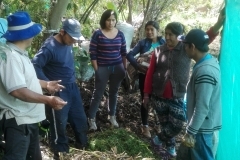 – Organic field trials to develop a regenerative organic system of agriculture for growing Maize and other local crops. 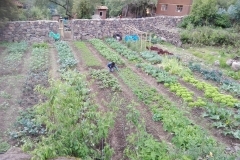 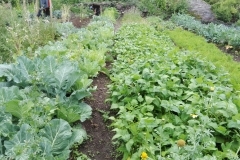 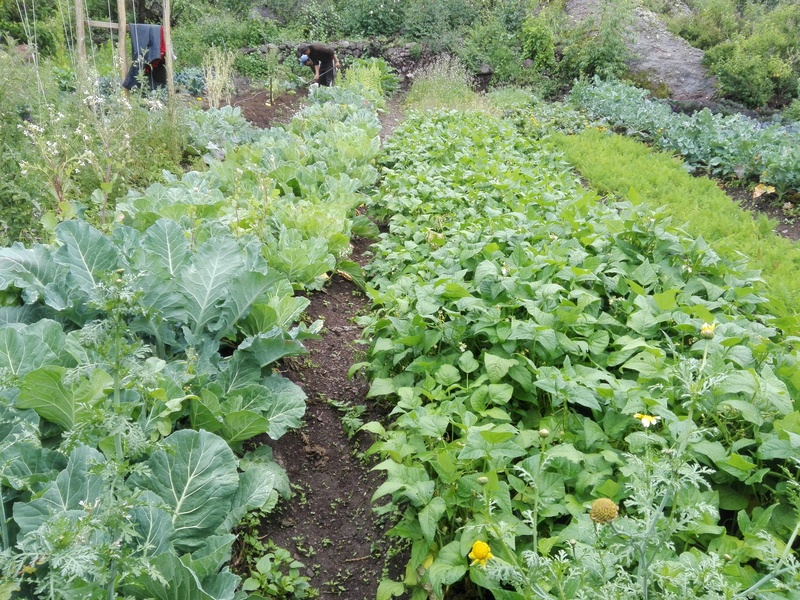 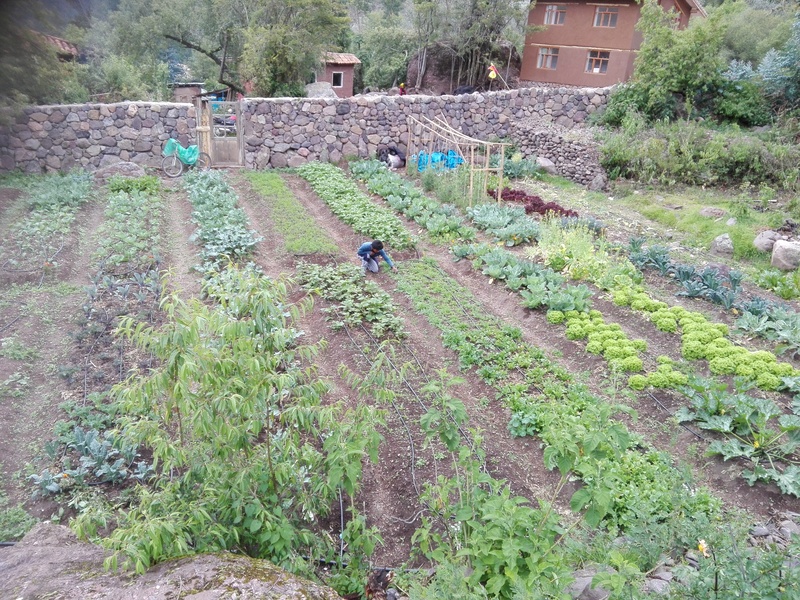 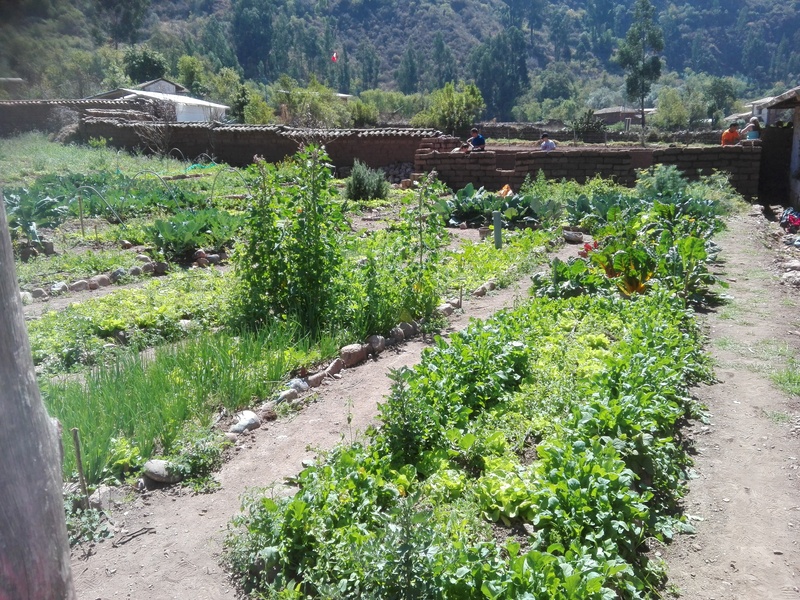 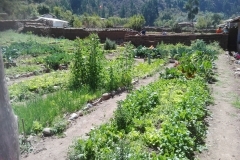 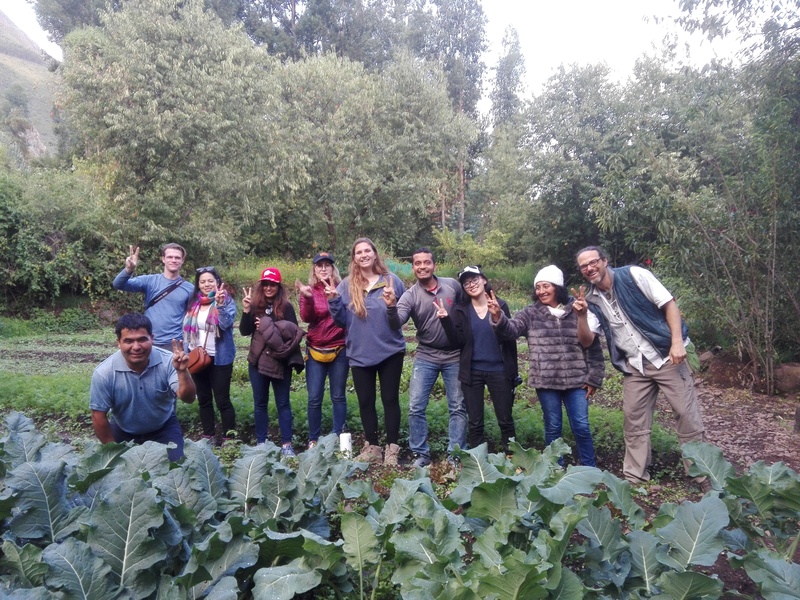 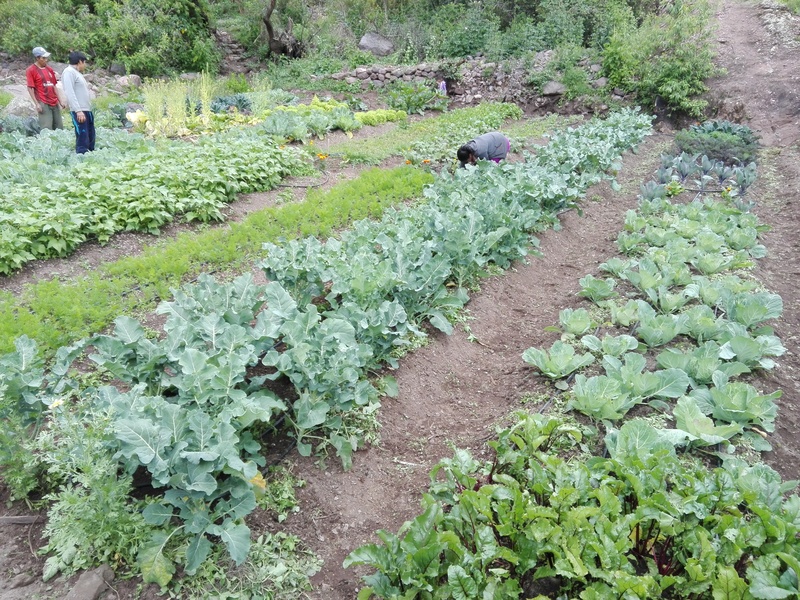 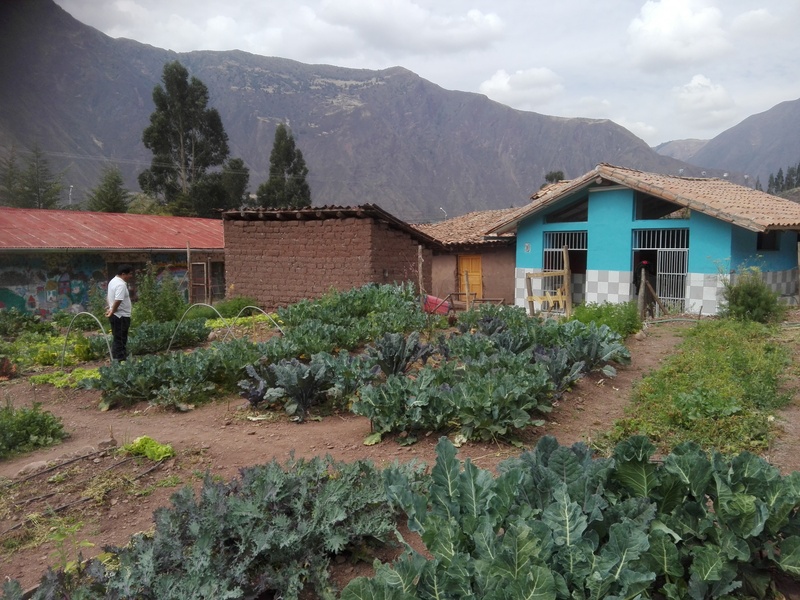 – Development of a Biointensive Organic Market Garden to provide train to local farmers and demonstrate new profitable and environmental friendly techniques of producing vegetables. 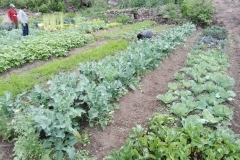 – Workshops for locals in Organic Agriculture. 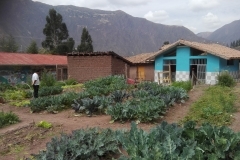 – Organization of service projects for visiting tourist groups to serve the local community.